Meetings and long days have started as we are well into the swing of preparing for the Nature Nurtures 2018 National Conference. Introducing one of our awesome partners for the Nature Nurtures 2018 National Conference, Nurture Outdoor Kindergarten. 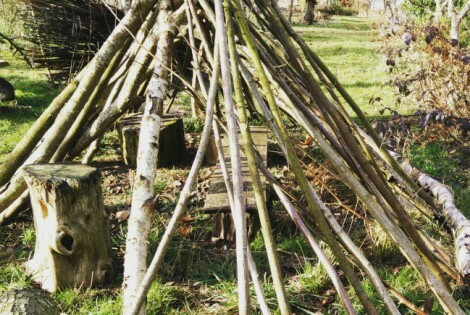 Founded in 2015, Nurture Outdoor Kindergarten was formed on the idea that a progressive education model can be combined with embracing the outdoor environment to create a vibrant,innovative Early Years setting where children's inherent desire to learn about themselves and their world is nurtured. Welcome to the Nature Nurtures 2018 National Conference Blog! Right now, we're working hard to make this the best alternative conference in the Early Years sector yet! Join us as we set our sights high with the aim to improve outcomes for children by sharing knowledge and practice. Nurture Outdoor Kindergarten is excited to announce an exclusive workshop with Robin Einzig of Visible Child. 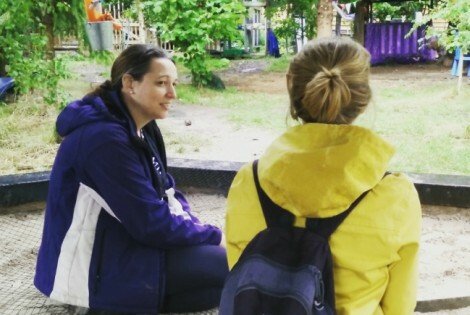 Join us Sunday, 20th May at Nurture Outdoor Kindergarten for a practical workshop on re-framing children’s behaviours, learn more about what a child is telling you through their behaviour and how you can best respond. There are only a few tickets left up for grabs – don’t miss out! 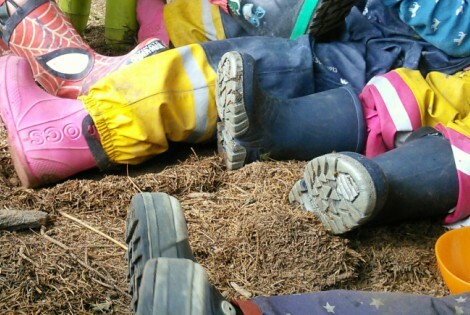 Workshop spaces are available to Nurture Outdoor Kindergarten families and to those attending the Nature Nurtures 2018 Conference.